Looking for the best places to visit in India before you die? Look no more, as I’ve got you covered! 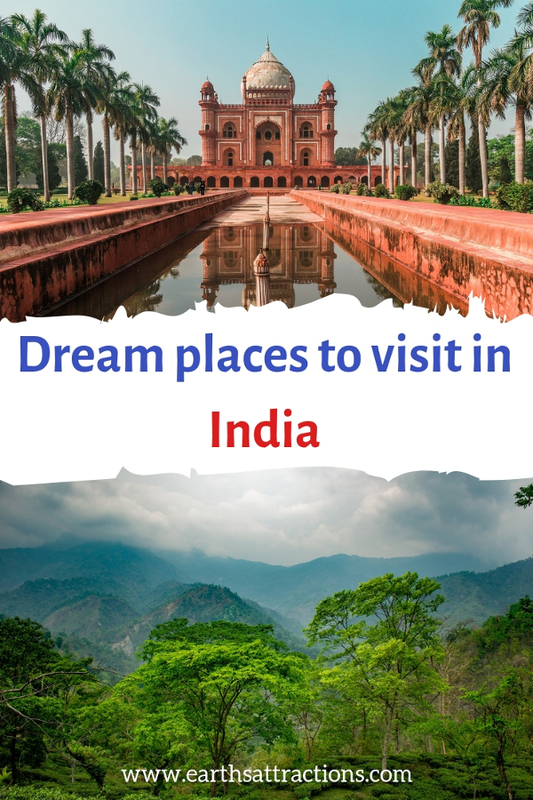 Here is your list of dream places to visit in India. These are the main cities in India to see in order to truly enjoy the country, its natural beauty, its history, and culture, while also visiting some of the most famous tourist attractions in India. The Indian cities included below offer you the chance to admire splendid landscapes, to discover India’s history, popular tourist attractions (I mean, who doesn’t know about the Taj Mahal? ), and even to go a bit off the beaten path, by visiting various other cities or areas in popular destinations in India that allow you to get a closer look at the culture, the way people live, and to truly understand the past and the present. So, if you are preparing to explore India, try to include as many cities as possible from the list below on your itinerary so that you can immerse in the Indian culture. Also known as “the city of pearls”, Hyderabad is home to one of the most famous landmarks of India, the Charminar, a wonderful piece of Mughalai architecture. On your trip to Hyderabad, you can also admire the Birla Mandir: a temple built of white marble only or marvel at the beauties inside the Hyderabad Botanical Gardens. 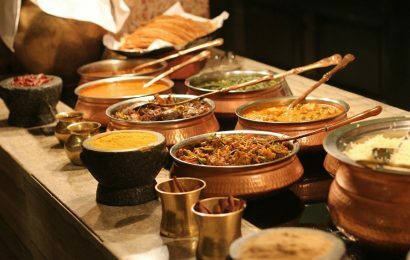 There are plenty more things to do in Hyderabad – all presented in this local’s guide to Hyderabad that includes both famous and off the beaten path attractions, as well as restaurants, hotels, and useful tips for visiting the city (including some useful words to know while you are here). Who hasn’t heard about Delhi, India? Former capital and city dating back to Mahabharata, Delhi is a perfect destination for architecture and history buffs. 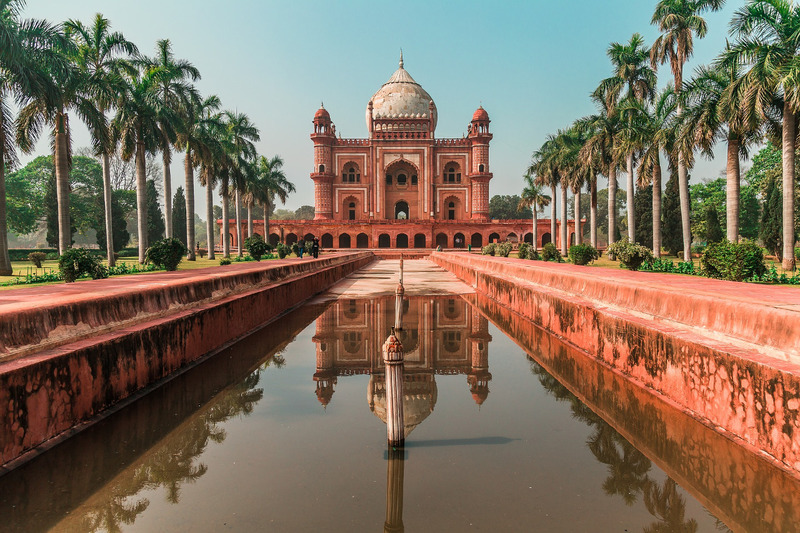 The mausoleum built of red sandstone is perhaps the most famous attraction in Delhi, but there are plenty more to see and to in Delhi apart from admiring The Humayun’s tomb, and this local’s guide to Delhi presents it all. As there are Hyderabad to Delhi flights you will have an easy time getting from one city to the other. Jaipur – or the Pink City – is one of the best places to visit in India. The City Palace, the Galtaji Temple (Monkey Temple) and the Hawa Mahal (Palace of Winds) are the top three attractions in Jaipur. 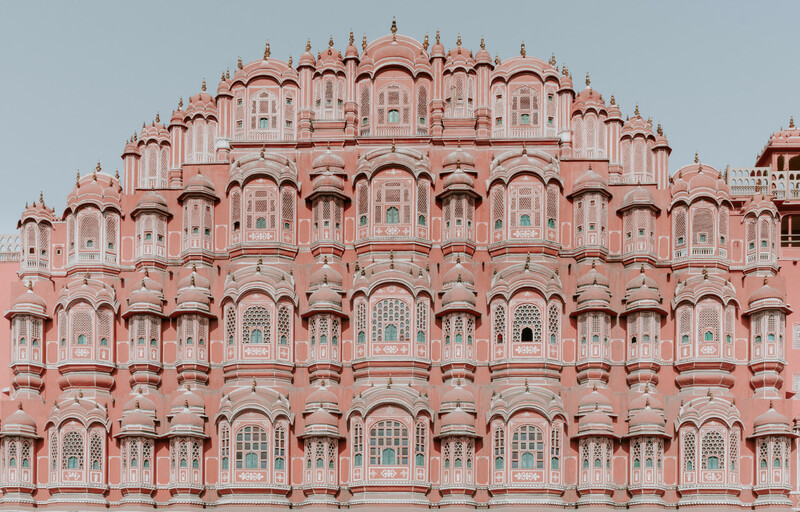 Discover more than 20 things to do in Jaipur from this comprehensive insider’s guide to Jaipur and find out also where to stay, where to eat, insider tips, and more for your perfect trip to Jaipur. Speaking of dream places to visit in India, let’e not forget about Mumbai. Known as Bombay (its official name until 1995), Mumbai is the wealthiest city in India and is the financial, commercial and entertainment capital of India. You can easily see why visiting it is a great idea, as it’ll give you the chance to explore part of India and to admire some very interesting and beautiful monuments. Let yourself be mesmerized by the Gateway of India, the Rajabai Clock Tower or by the Global Vipassana Pagoda and the large dome that can be found here. 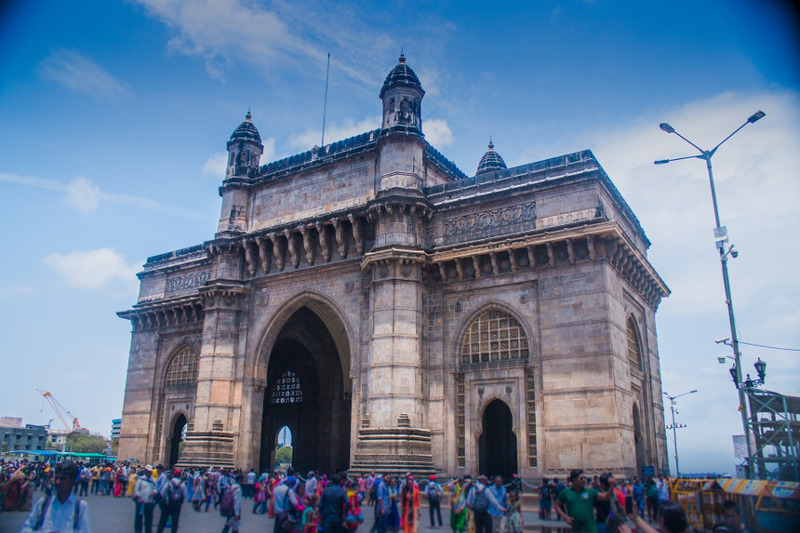 Sure, these three places to visit in Mumbai are just the top of the iceberg, as there are numerous things to do in Mumbai and this local’s travel guide to Mumbai includes them all, plus restaurants, hotels, and tips. Kolkata, known as Calcutta and referred to as the “City of Joy”, is one of the main cities in India and a great mix of old and new. There are many wonderful places to visit in Kolkata – from the famous Victoria Memorial and the Indian Museum to the off the beaten path attractions such as the Dakhineshwar Kali Temple and Mother House. Wondering what to see and do in Kolkata? – then use this guide to Kolkata when planning your trip and creating your itinerary. Kerala is one of the top tourist destinations in India. Famous for Alleppey – home to the unique backwaters of Kerala -, and the splendid Munnar, Kerala also has some of the beaten path places that you simply cannot miss on your trip here. 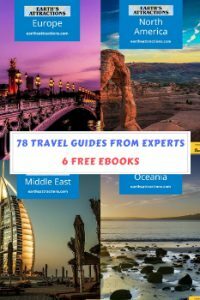 Discover all there is to see and do in Kerala from this complete travel guide to Kerala. 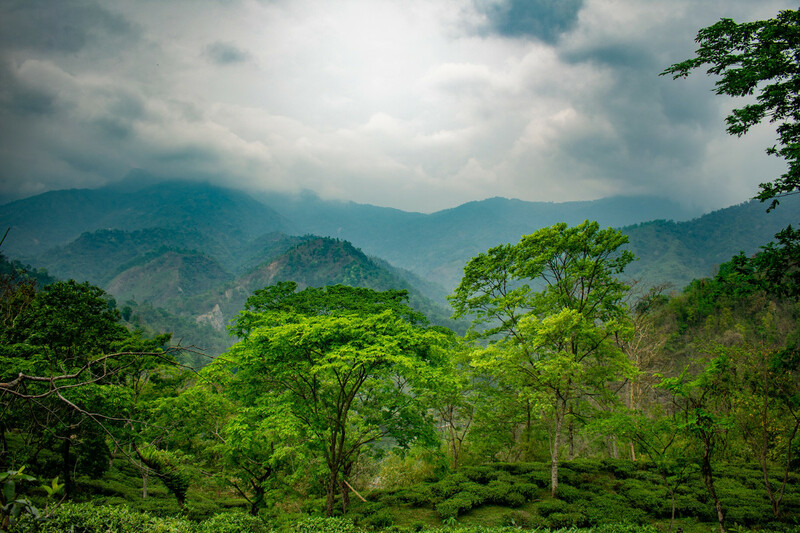 Referred to as “The Queen of Hills”, Darjeeling will enchant you with its tea gardens, temples, and the Happy Valley Tea Estate. 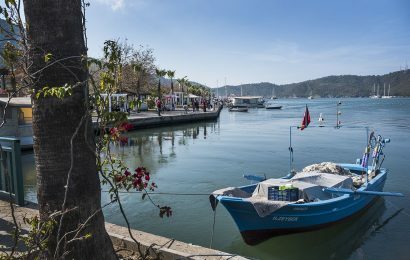 It will also welcome you to discover more gorgeous landscapes and buildings, as well as history and culture on your visit. Use this complete guide to Darjeeling to plan your trip. Famous for Nainital – the beautiful lake located 40km from the town, Haldwani is one of the places to visit in India if you like to go outdoors (on a safari, hiking, or just to admire the area). There are more interesting things to see here – you can use this guide to Halwani to discover what to see and do here. Finally, on this list of travel destinations in India, is Mahabalipuram, a small town home to several UNESCO World Heritage sites. Make sure you don’t miss it on your trip to India and use this guide to Mahabalipuram to create your itinerary.